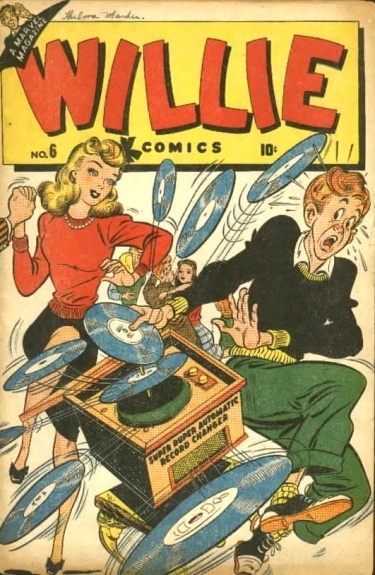 SL-1125 Willie Woos His Women! SL-1128 Willie's Pitiful Picnic Problems! R-361 The House That Georgie Built! SL-1116 Hark To This Lark At The Park!